Do you feel like you've tried every avenue possible to reduce your pain? We hear you. And we've got some good news - a new weapon to aid in your fight. 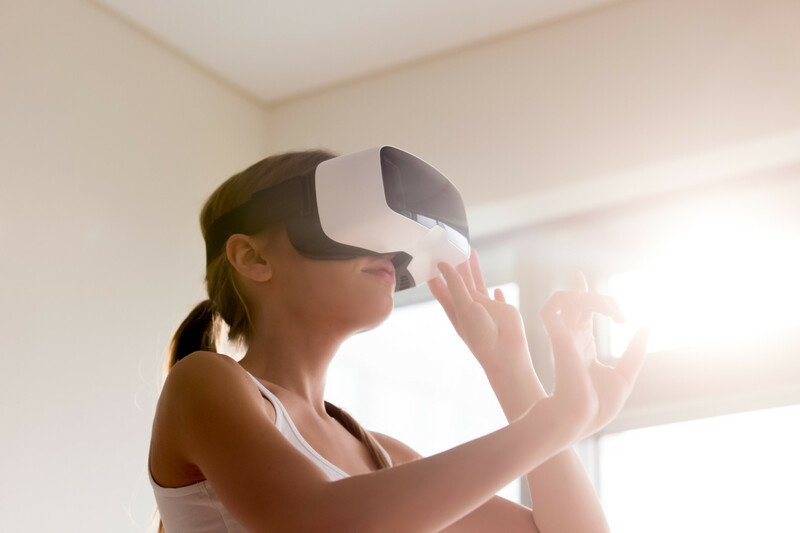 This cutting-edge program is exclusive to Redbud PT and unique in our region, and our therapists have been specialty trained and certified in Pain Neuroscience Education and VR technology. To book an appointment or ask your physical therapist about incorporating VR into your treatment today, click here. To view our Virtual Reality story on Tulsa World and News on 6, click here. To view excerpts from a sample session, check out the videos below.